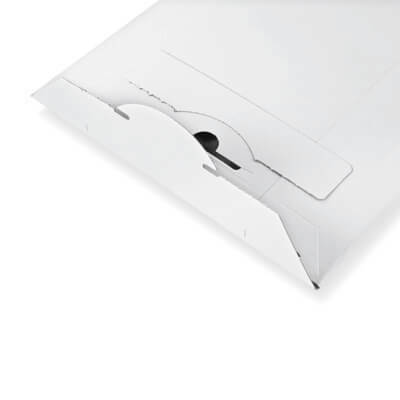 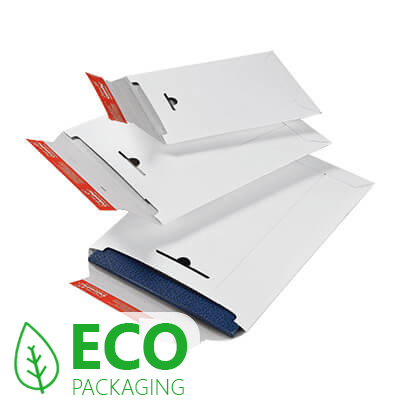 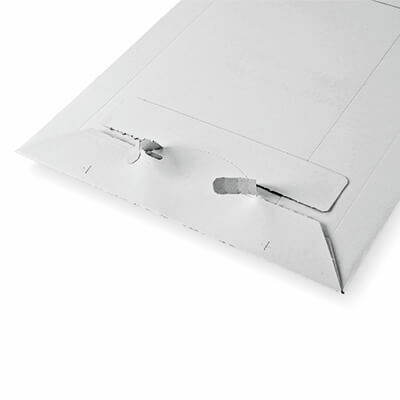 When you need to ensure your photos, documents and brochures reach their destinations in the best possible condition, you can’t do better than choose these bend resistant ColomPac® white board envelopes to send them in. 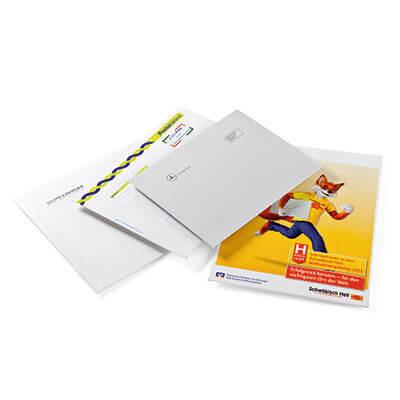 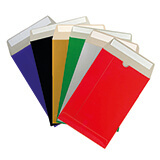 These are heavy duty envelopes which have been manufactured from high quality fully coated white lined chip board, which has a coated surface ideal for printing. 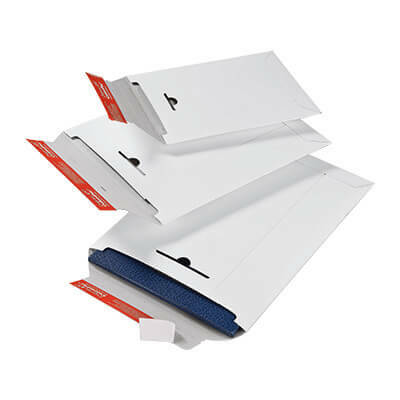 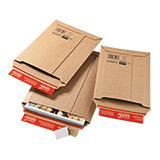 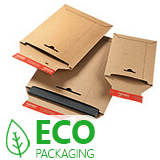 They also have hot melt glued seams and hot melt peel and seal flaps with easy lift silicon paper strips, ensuring superior product protection and tamper evident document security. 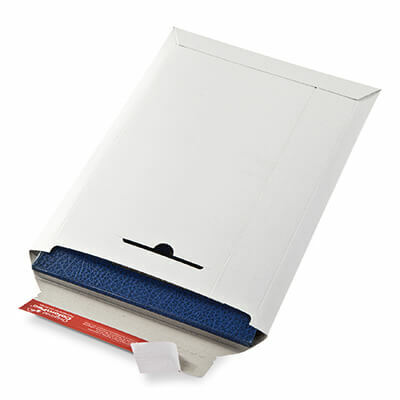 All six sizes of these ColomPac® white board envelopes are in stock now and can be dispatched within two hours of you placing your order.